Endorsed by ACFHP in FY2017. 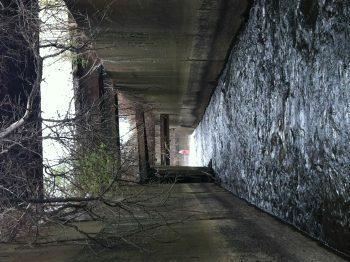 Over eight decades ago, the Wynants Kill tributary was disconnected from the Hudson River by shoreline-related industrial development. 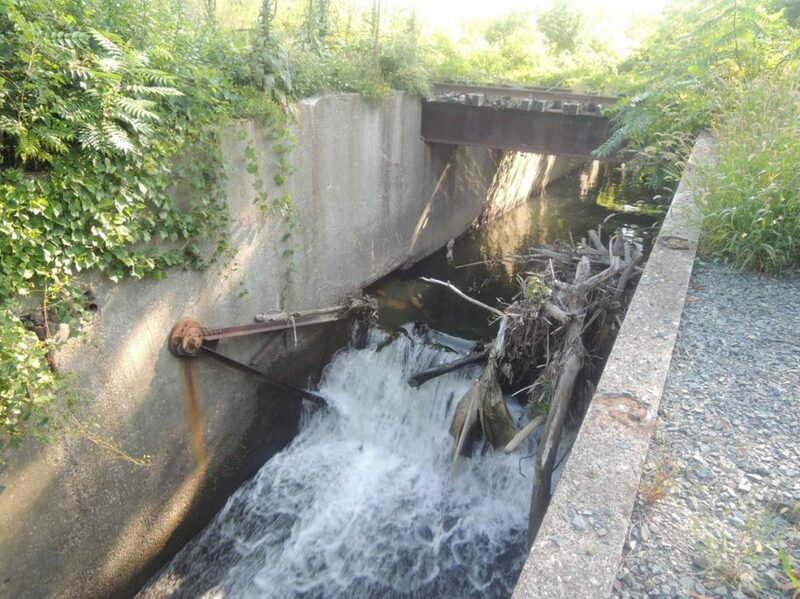 Together, the City of Troy, Hudson Riverkeeper, New York State Water Resources Institute at Cornell University, and New York State Department of Environmental Conservation Hudson River Estuary Program worked to remove a taintor gate at the head of tide on the Wynants Kill. The barrier removal reconnected the Hudson mainstem to over 500 meters of riverine habitat for species such as river herring, American eel, resident white suckers, and yellow perch. Only five days after the project was completed, river herring were found upstream of the removed barrier, and subsequent egg surveys have shown that spawning is occurring in the tributary as well. 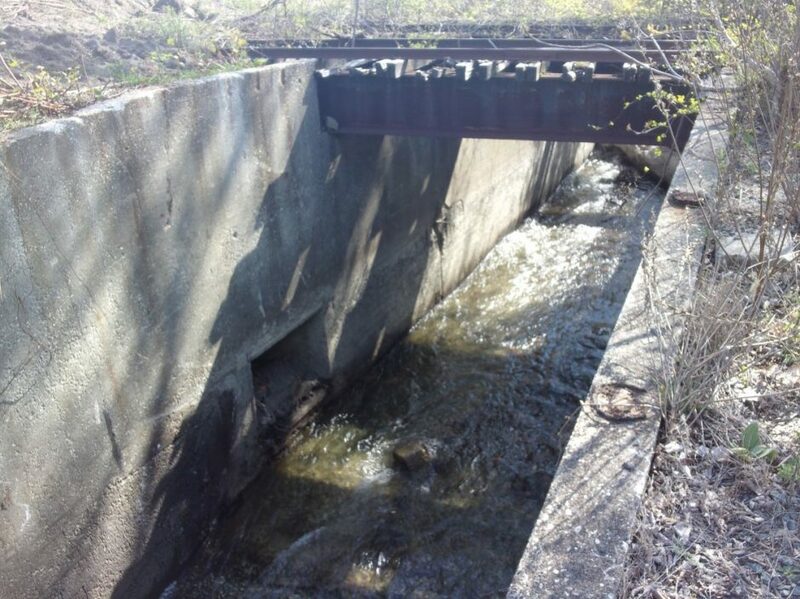 This project will help to restore water quality, sediment loads, and stream hydrology, and also reduce the risk of flooding due to barrier failure in high flow conditions. For more information, please contact Andrew Meyer. 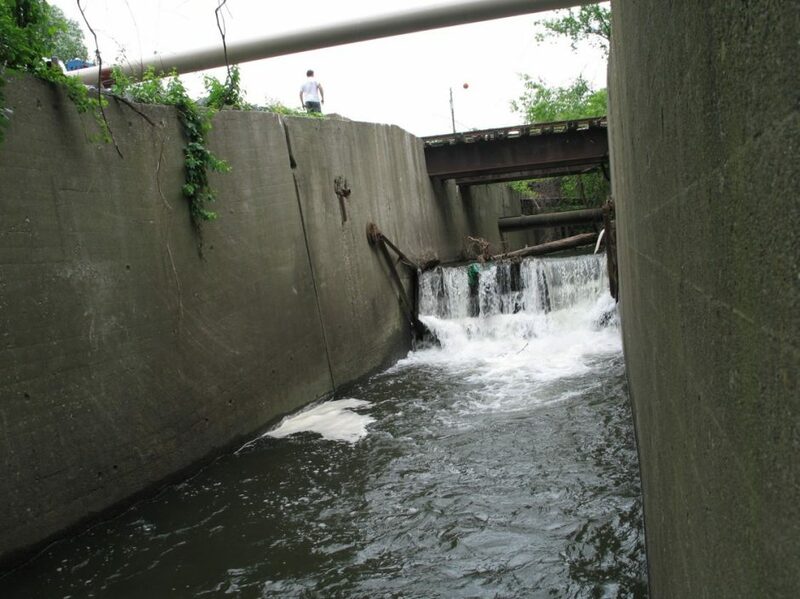 Photo and content provided by Andrew Meyer, NYSDEC.